If RDJ suddenly come to your house, what would tu do with him? la elección de los fans: Mmmm ..... Wouldn't tu like to know !!!! For what reason do tu admire RDJ the most? Could tu please registrarse this other RDJ Fanclub? 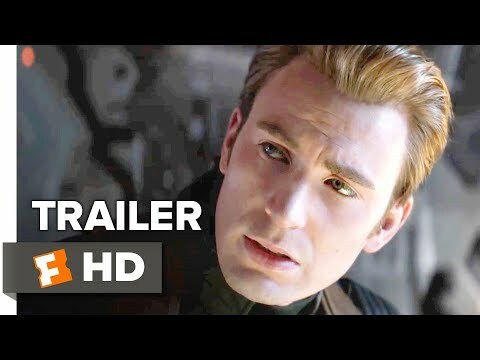 Where is Thor's hammer in the 2ND Iron Man movie? Pleasa help! I think everyone is pretty much head over heals when it comes to Robert Downy Junior, am I right ladies? That's what I though, cause I got a," YYYYEEESSSS, WWWOOOAAHHH!!!! I amor Robert Downy Junior!!!!!" Well before I get to that, let me say this is all good stuff about him, no bad, just good, cause, yeah bad things happens to all of us. For Iron Man 3 Autographed Poster! There is a great place to get Iron Man 3 Autographed Poster, tu can check them out at www.Allautograph.com, it a really cool site Iron Man 3 Autographed Poster, completely authentic , just go on www.Allautograph.com for great items. Big Kid Pictures in association with Team Downey are gearing up to begin filming on the Warner Bros. Pictures feature film "The Judge" starring Robert Downey Jr. along with an amazing all-star cast. Shooting will take place in Boston, MA and surrounding locations beginning on June 3, 2013. The local casting directors are holding two open casting calls in Massachusetts for people to work on the film as extras, and also for people who have cars and trucks to use in the movie. The open casting calls are being held in the City of Boston, and in the historic Village of Shelburne Falls. Did I remind tu of the boy at the Louvre? Why is it always 5.30? Hello...I Pinky, have recently joined fan club...Actually I am not movie watcher, but the día I saw Iron Man. .I have become Your great fan...Now when every I get Time I watch Robert's cine . a comment was made to the poll: favorito! on-screen chemistry? 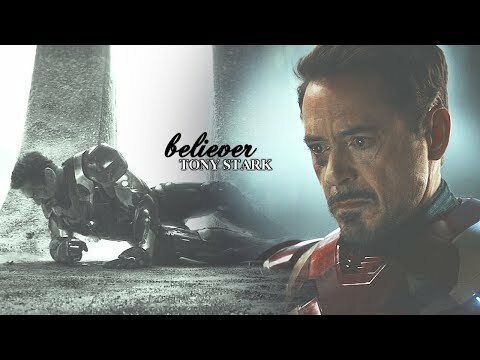 a video se añadió: Tony Stark | Believer. what would a wedding invitation of RDJ be worth that was addressed to the guy who got him clean?